Back in September, British ELLE unveiled a bold new redesign and managed to continuously impress our forum members with both its covers and content — until recently. Last month, the publication opted for a Margot Robbie reprint and now the cover for April fails to hit the spot, too. 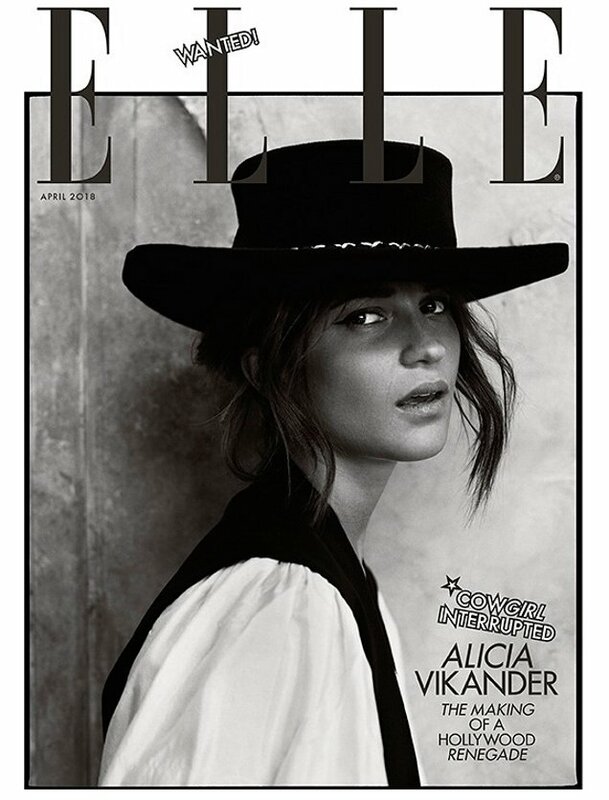 Fresh from an over-Photoshopped American Vogue cover, Alicia Vikander was photographed by Norman Jean Roy for ELLE‘s latest, wearing Louis Vuitton (obvz) in the monochromatic and Western-inspired cover shot. 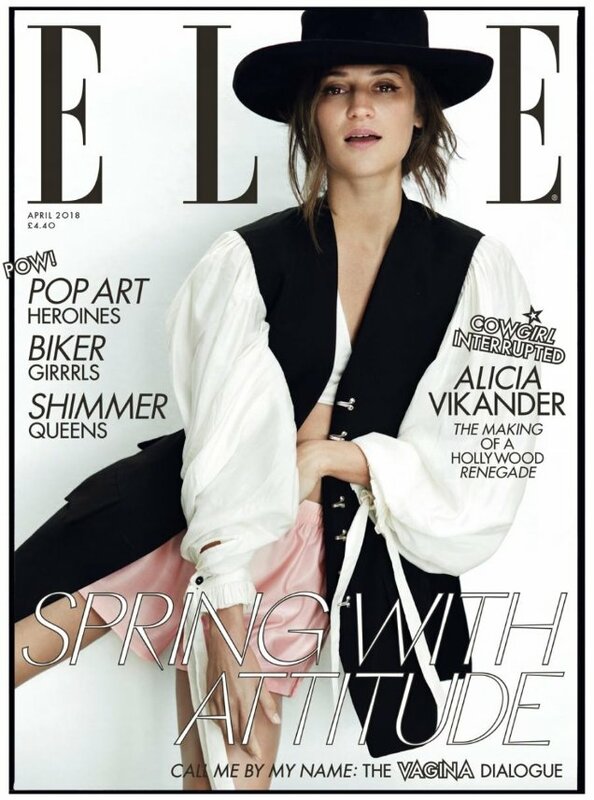 Since our forum members have never seen an Alicia Vikander cover they liked, it’s no surprise they aren’t feeling this one. “I give up! It’s pointless to hope for a remotely great shot of her on magazine covers. Even Norman Jean Roy of all people got it wrong. Yes, the styling is a bit much, but it’s her pose and expression which actually muck everything up here,” commented Benn98. “Vikander has yet to find her angles. She’s worked with the best, I don’t get it,” said a dumbfounded zoom. “Whatever her cinematic merits, she’s not photogenic enough for fashion magazines, and they haven’t helped things by dressing her up as a girl playing a boy in a production by an amateur dramatics group,” wrote tigerrouge. Sharing the same sentiments was Handbag Queen. “Not liking this at all. The western look doesn’t work for her, and her expression is all sorts of odd,” she pointed out. “WTF is this? Is that layout for real? The pose is too weird for the cover IMO,” scolded forum member kokobombon. Are you even interested to see more? If so, check out some previews of Alicia’s cover story and join the debate here.